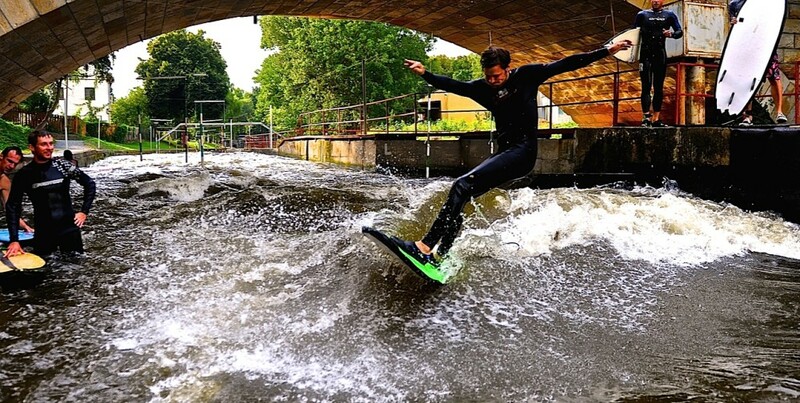 We saw a lot in over a decade of river surfing adventures. Now we are turning these experiences into tools we can share. 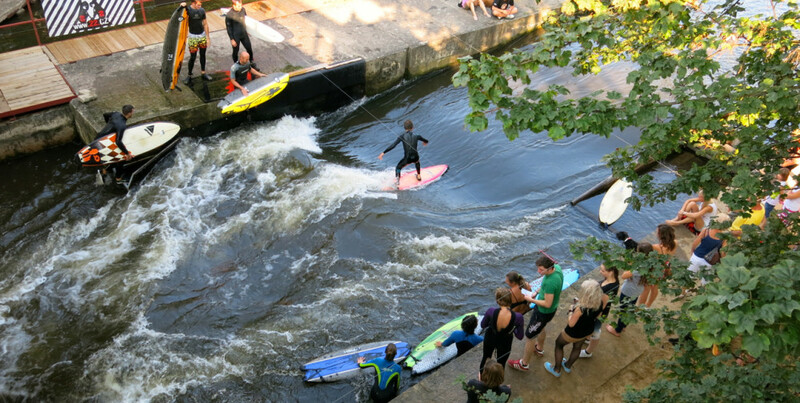 The River Surfing Revolution is here. 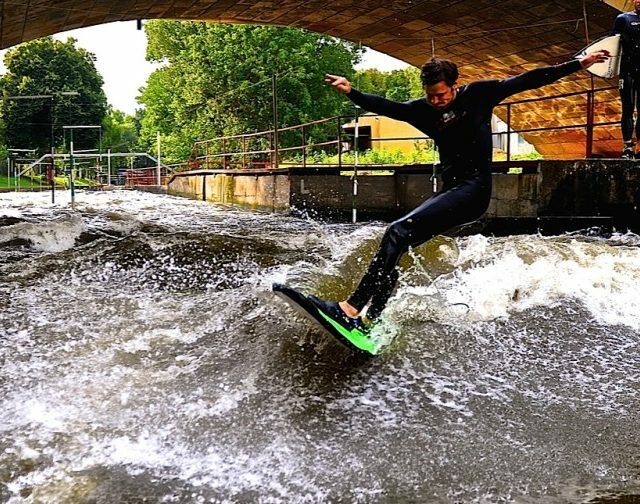 We work with surfers, cities and wave teams around the world to create lasting river waves with great cultural, economic and environmental returns. 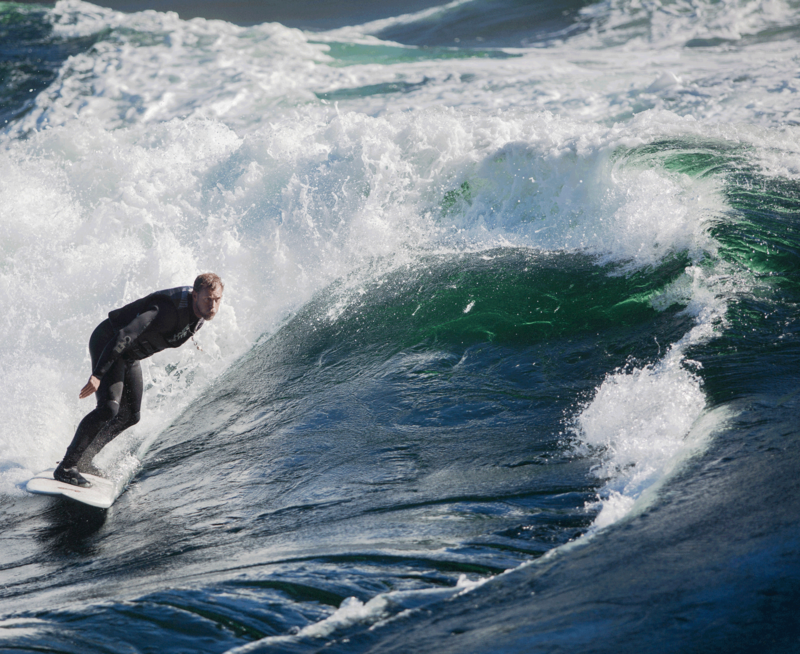 Surf Anywhere builds the waves and surroundings to best fit the needs and desires of the community. 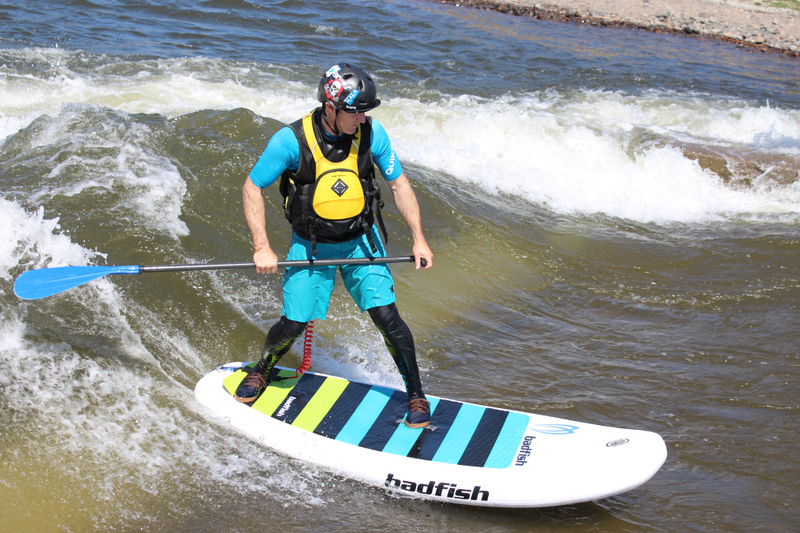 We are committed to constantly improving wave technology, design and the overall experience of users and spectators. 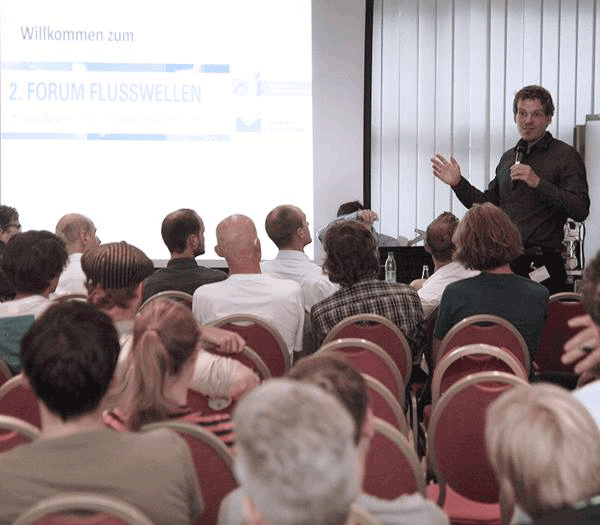 Empowering communities to build waves is the way forward. 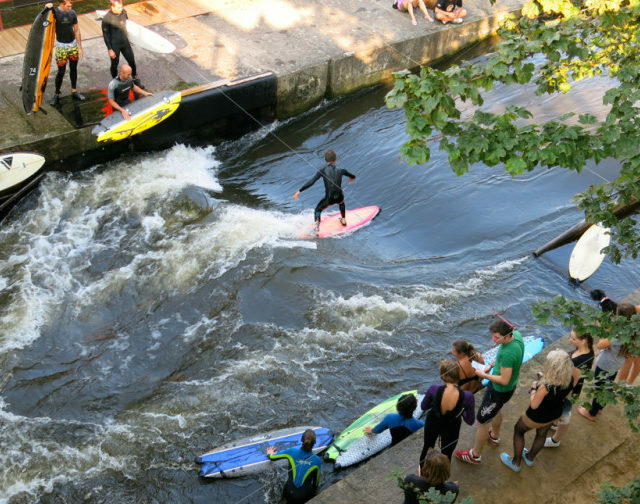 Surf Anywhere helps surfers form strong and effective communities so they can build better waves and build them faster. We help strengthen existing communities so they can better improve and protect the surfing experience. Our mission is to build waves, build community and spread stoke. We are here to help you. Adjustable: Yes. Pneumatic adjustment of steel plates when flow is on or off. Some manual adjustment. 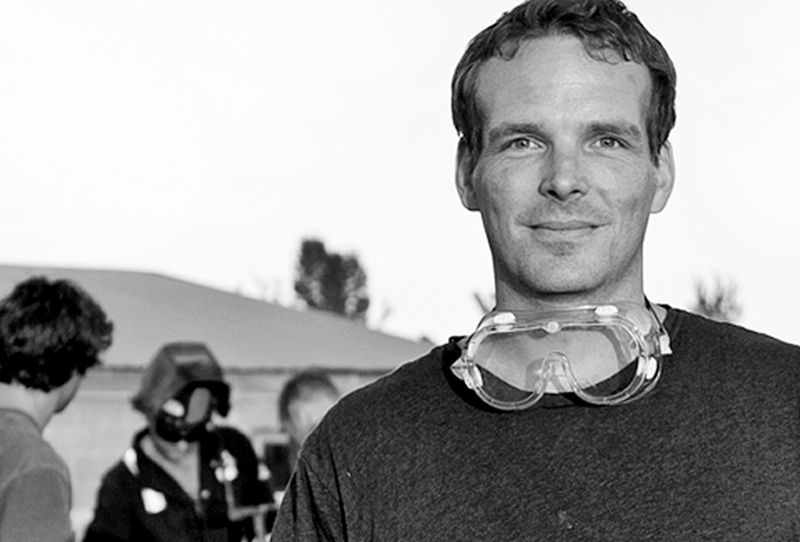 Neil Egsgard founded Surf Anywhere in 2008 and has extensive experience in wave building & design, operations, project management, grant applications, permitting, association creation & maintenance, safety information creation, surfer data collection & analysis, research and raising political support. In previous employment, Neil built a Calgary based regional office from nothing to millions a year in revenue. 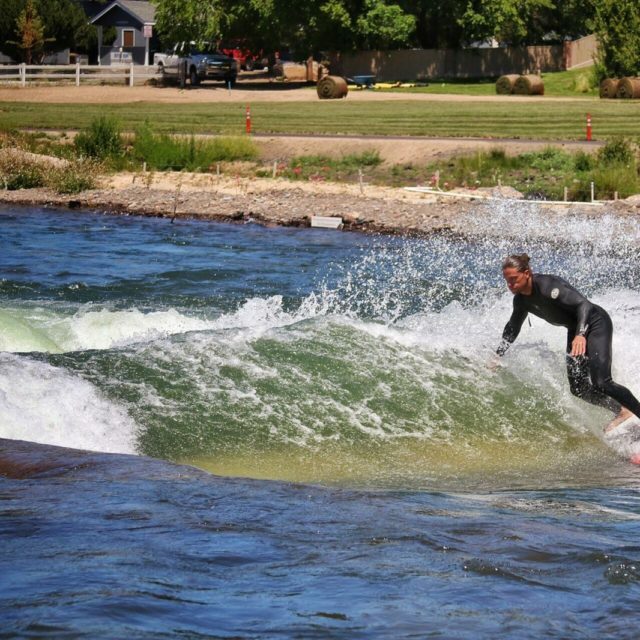 Neil started river surfing in 2005 and has traveled around the world researching wave building & surfing river waves. 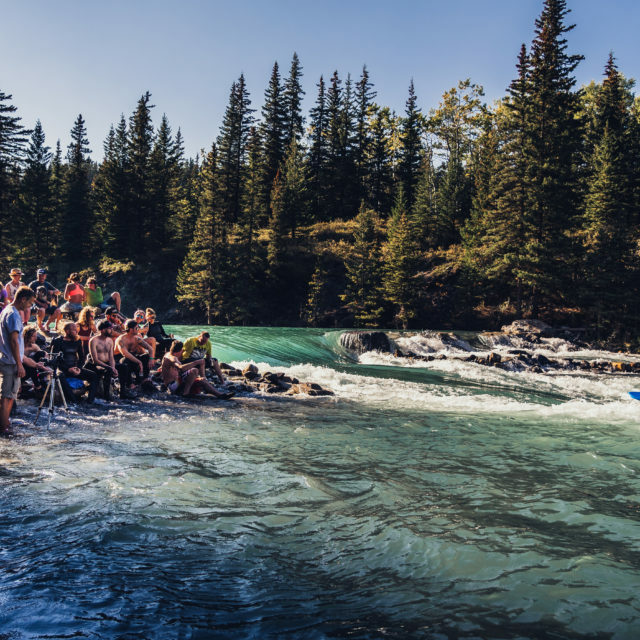 In 2006, Neil founded the Alberta River Surfing Association, one of the first river surfing associations and a model which many associations followed. Neil holds a H.B.Sc. from the University of Toronto majoring in Physics and minoring in Mathematics and German. 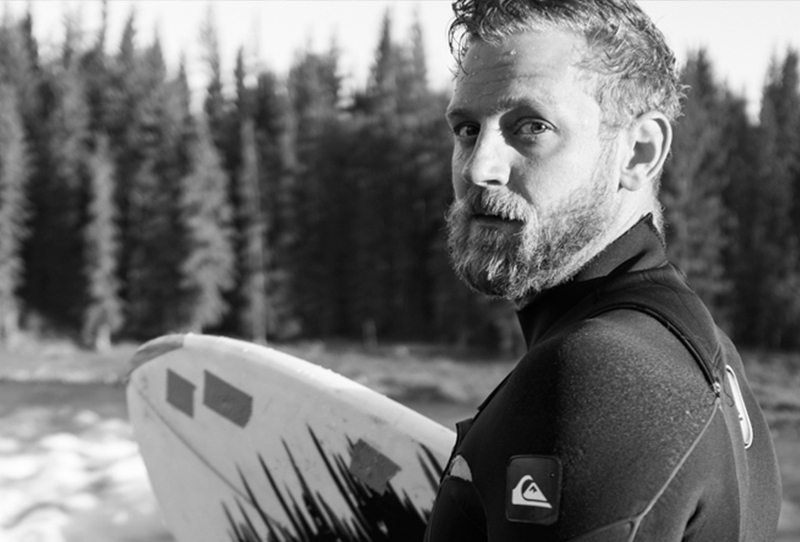 Jacob Kelly founded Surf Anywhere in 2008 and directs communications, media creation, fundraising, promotions, community management and has run a successful lessons and gear sales startup. Jacob is passing the torch for local business to concentrate on the international efforts of Surf Anywhere but still offers lots of coaching and development for surf lessons and event planning. 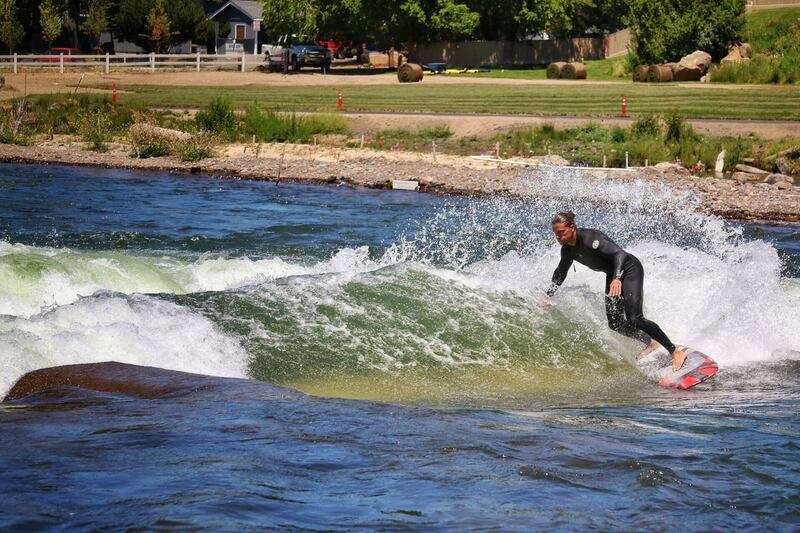 Jacob has been river surfing since 2005 and is on his way to surfing over 100 river waves. 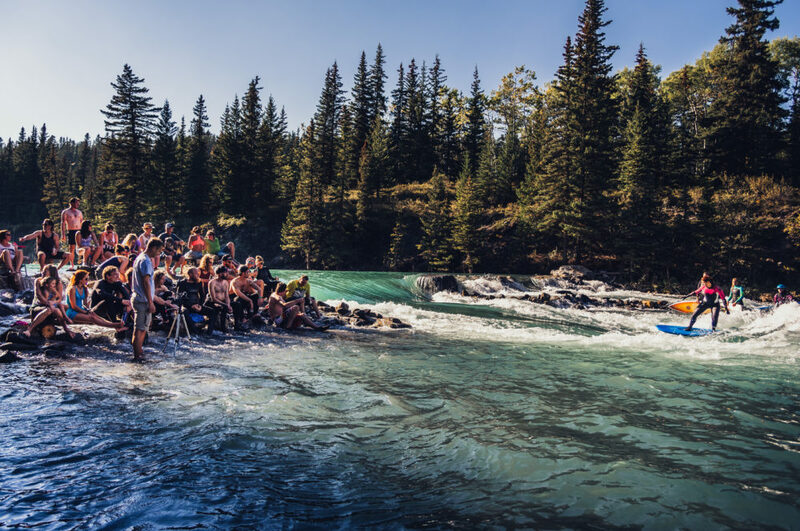 Jacob is part of a network of river surfing’s great pioneers, community leaders, wave engineers, athletes and business owners. 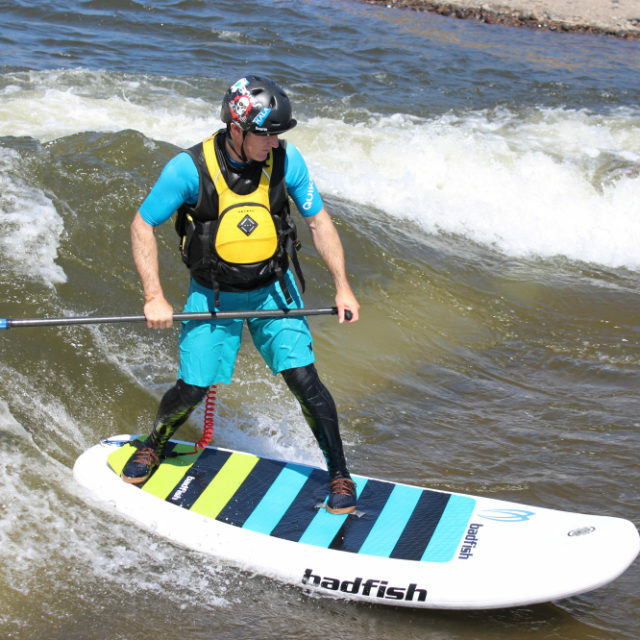 This network shares information on all things river surfing and can offer a lot of insights to any project.